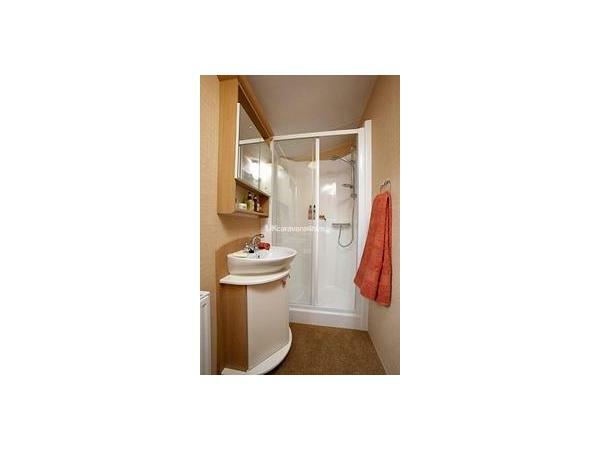 Other equipment supplied: Hair-dryer, Iron and Ironing Board, Rotary Dryer and Indoor Airer. 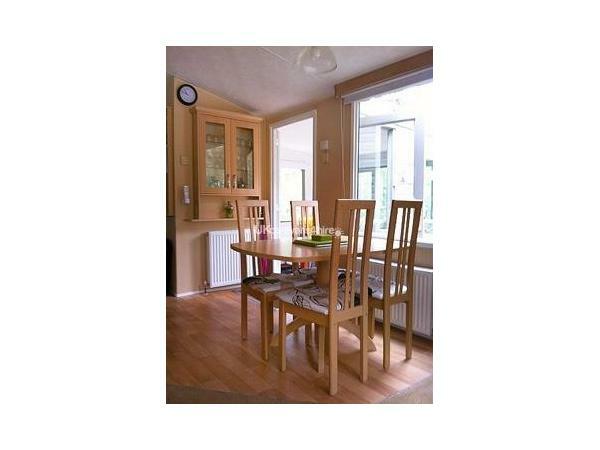 Fully Equipped Kitchen with Microwave Oven, Cooker, Fridge Freezer, utensils and crockery for 6 people. Car Parking within plot, Fenced Perimeter. 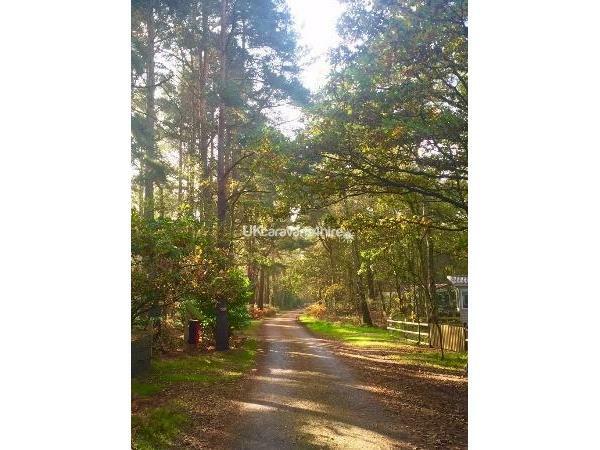 We also have another identical caravan at Kelling Heath - Hideaway Plot 12 (listed as 1715) and Getaway Plot 305 (listed as 6534) - ideal if you wish to book two holiday homes close together as they are only 50 yards apart and we'll give you 5% discount. 5% discount for 2-week bookings, return bookings or if you book two or more of our caravan - HIdeaway Ref 1715, Breakaway Ref 3715 and Getaway Ref 6534, all are located just 50 yards apart. Please check whether the dates you require are available by either clicking on the View Availability button or scrolling down the page. If the dates aren't shown as available in the list then they are booked. It just saves us having to disappoint you! Our family friendly accommodation is near to beautiful sandy beaches such as Holkham and Wells next the Sea, lovely seaside towns such as Sheringham and Cromer, pretty Norfolk villages such as Holt and Burnham Market, just a short drive away from RSPB and Heritage coast sites at Blakeney Point and Cley Marshes, several National Trust properties such as Blickling Hall and Felbrigg Hall, and surrounded by numerous visitor attractions including the Poppy Steam Train line which has a train halt on the Park and runs a regular service between Holt and Sheringham. 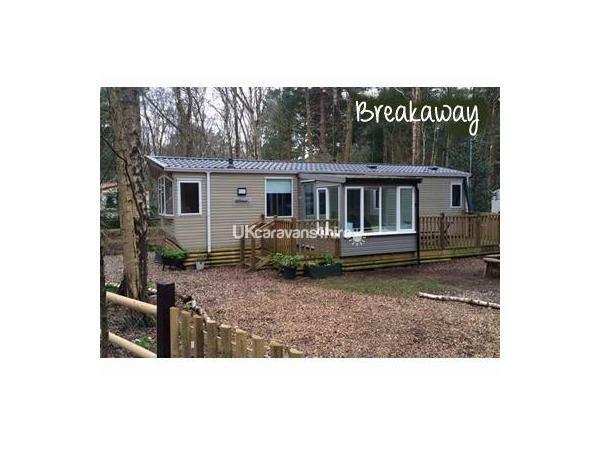 All in all Breakaway the perfect place for your family holiday! 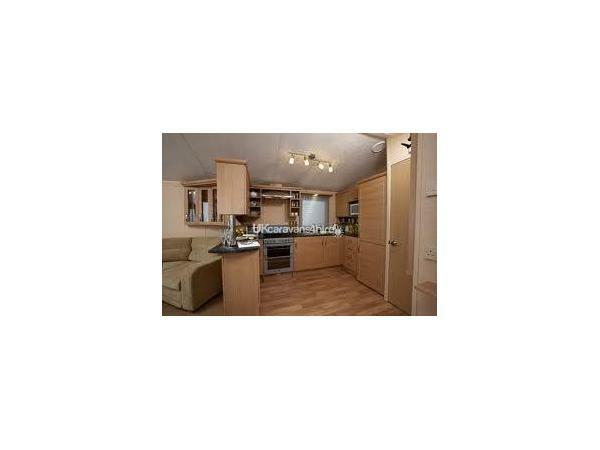 If you're looking for two holiday homes close together, then why not rent both of our caravans - Hideaway and Breakaway - they are identical - find out more about Hideaway by clicking on Ref 1715. We had a fabulous week, the caravan is very spacious and well equipped, not to mention in a lovely location and plot; it was spotless when we arrived. The outside space is great too and the provision of a barbecue a bonus - it would have been rude not to have one! Thank you so much for the biscuits and chews for the dog - which he greatly enjoyed. It was the perfect spot to bring him on holiday and meant I could take him out for a walk in the woodland - while my husband and daughter enjoyed the pool - at times of the day we wouldn’t normally walk him because of the heat. The fact the plot was fenced also meant we weren’t constantly worried about him escaping! We all managed to see nightjars without difficulty, which was great, spotted a muntjac on two occasions casually strolling amongst the caravans, and had a couple of toads visit the caravan in the evening! Thanks to you thinking of everything, the torches came in particularly handy one night when we returned to find there was a site wide power cut. Fortunately, with a gas cooker, and a match, we were able to cook our tea and then spent the rest of the evening sitting outside - it was lovely :-) In a nutshell, we loved it and it’s highly likely we’ll return! 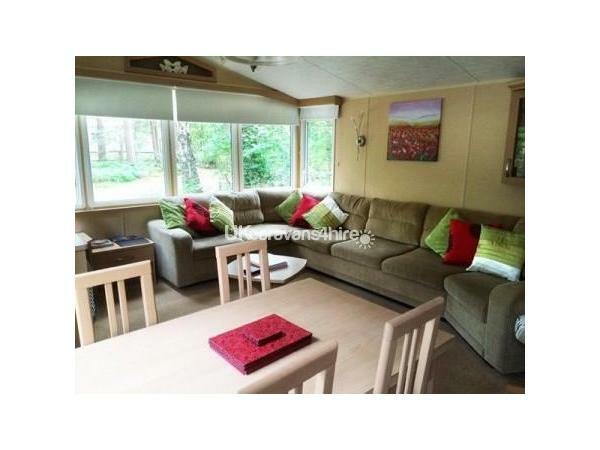 Excellent caravan.clean and well kept. Lots of little personal touches. welcoming gift. 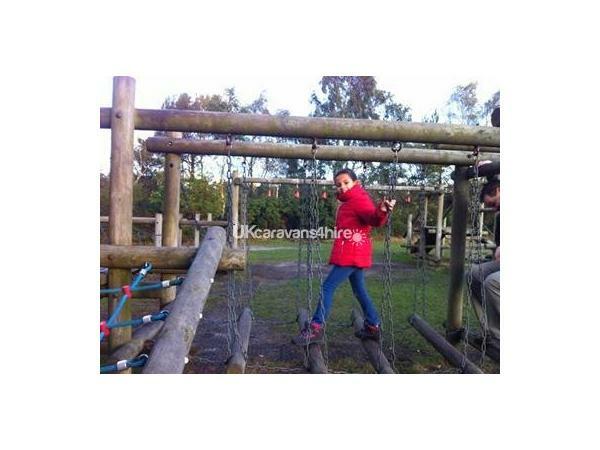 Caravan in good location on perfect site. highly recommend. Such a great review Angela - we are so pleased you enjoyed your stay and hope to welcome you again soon.